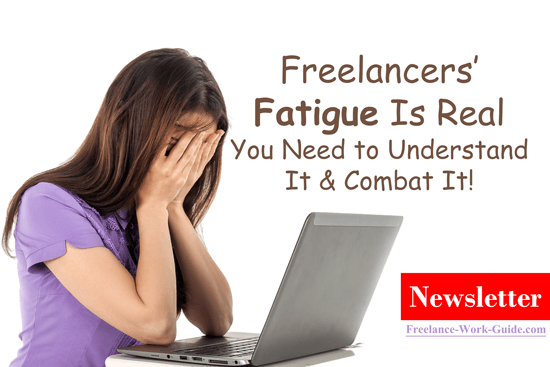 Freelancers’ Fatigue Is Real And You Need To Understand It And Combat It! 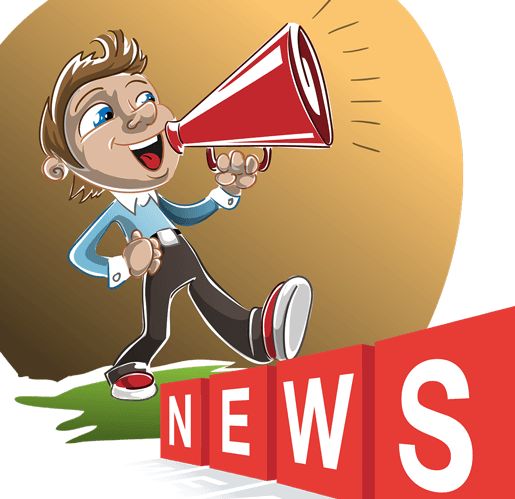 Weekly Newsletter for The Freelancers: Here is the latest newsletter of the week starting on 27th of August 2018. If you have ever played the sport you will know that some days you are playing in the zone when everything you do seems to go right. This is what all sports coaches aim to achieve. For those who are not sure what the zone is Robin Clarkson has written Understanding “the zone” in sports for sportpscychologytoday.com which you can read here. Why I have shared this article is that it is clear that sports’ coaches aim for “the zone” with the players they are coaching. Similarly, freelancers should be aiming for working in “the zone” because that is where they are most productive. One of the worst enemies preventing freelancers achieving “the zone” is fatigue. It is important that you need to recognize the symptoms and what to do about it. One important step with freelancer fatigue and burnout is to know that it is totally normal. Recognizing that, is the first step to knowing that it has to be managed. 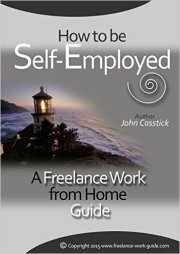 Uwe Dreissigacker has stated that 65% of freelancers experience fatigue which she revealed in her article 5 steps to avoiding freelancer burnout which she wrote for smallbiz-resources.com. You can read it here. 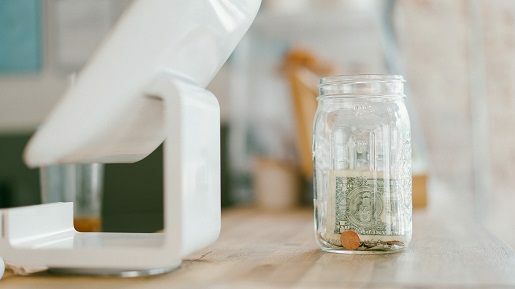 Why You Should Be Motivated To Monitor The Freelancers Union Reforms And Their Developments Which Will Help Protect Your Income. It does not matter in which country you are freelancing, services and protection for freelance workers is a critical issue. This is primarily because freelancers are mostly unaffiliated workers and do not fit the traditional model of either a professional association or an industry based unionized workforce. 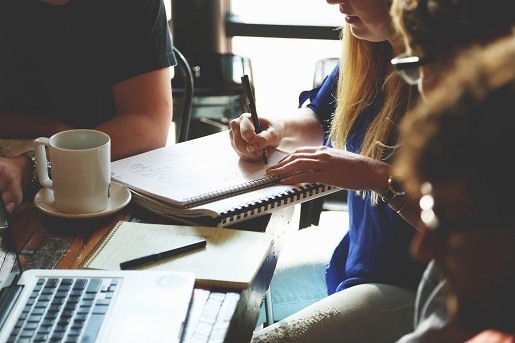 Sara Horowitz, in her role of the CEO of the Freelancers Union in the United States, sought to change this because the number of workers involved in freelancing, whether part-time or full time, is now beyond 30% in many countries. There are far higher estimates on this figure in a number of countries. In the United Kingdom, this growth is expected to accelerate. An article by Peter Johnston for Forbes.com entitled Why Freelancers Will Fuel UK Businesses in the Post-Brexit Economy can be read here. Why does this matter to you? 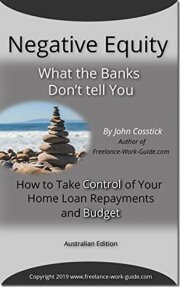 If you are a millennial family dependent on your freelancing income and something happens to either income earner that prevents them from working, it is a financial crisis. Sara Horowitz, see her Wikipedia bio here, is starting a new initiative to help freelancers. Why Secure Password Management Is Not Only A Security Issue For Freelancers But A Productivity Issue Too! If you work online as a freelancer in one or more of the thousands of jobs that have developed in the new economy, you will know that digital security is critical. If you suffer a data breach or loss of passwords, whether by a hacker or otherwise, it is a major loss of productive time. 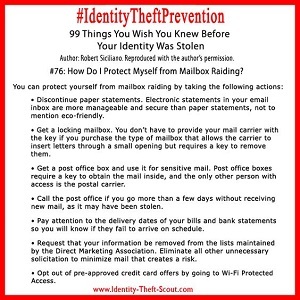 This is ignoring the cost and inconvenience that comes with a case of identity theft which can result from a breach. The critical issue for freelancers is to reduce the chances of this happening. Duncan Sutcliffe has written The 8 most common causes of data breach for Sutcliffeinsurancec.uk which you can read here. It is clear from Duncan’s article that passwords are the number one danger point for freelancers. They are fortunately the most controllable, but you need to be security conscious. We all share this danger. Ruchi Bhargava has written 16 tips to create and manage secure passwords for the Freelancers Union blog which you can read here. I use a password manager, but I am wary of having financial details accessible by a master password breach. 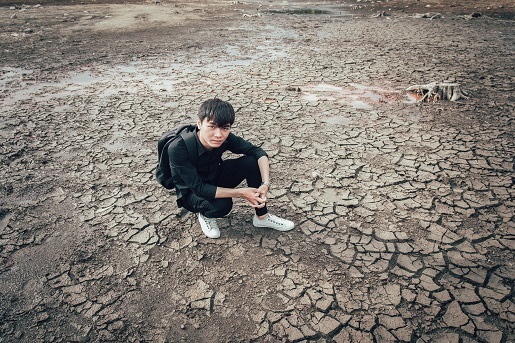 Drought Impacted Rural Communities Can Be Helped By Freelancing. Sometimes life deals you tough times that require you look outside the square to search for ways to increase your income. It can make work-life balance tough when the circumstances are beyond your control. One of these situations is occurring in Australia at the moment where large sections of the country are experiencing the worst drought in living memory. For those from Australia, this shows the areas impacted here. 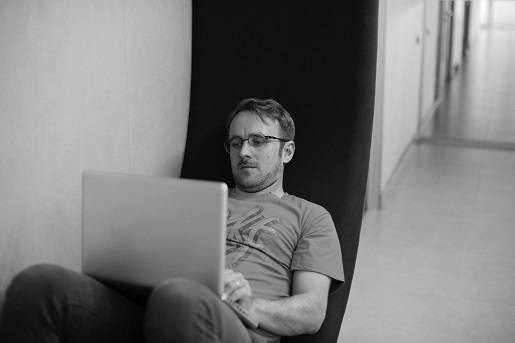 Freelancing online represents an opportunity for work for everyone who can get a reasonable internet connection. Saori Imaizumi and Indhira Santos have written Online outsourcing: a global opportunity for everyone. Saori and Indhira’s article appears in blogs.worldbank.org and can be read here. The International Monetary Fund has been running forums about the New Economy and The Future of Work, see here. The International Labour Organization has issued briefing papers about the Future of Work which can be seen here. The issue for these drought-impacted communities, apart from emergency government assistance, is the need to open the door for low-cost skill specific training that will allow them to supplement their income during lean times (or regularly if they wish). These are government information and training solutions that should be in place related to freelancing which you can read about here. Giant training organizations have arisen to meet this demand. One of them is Udemy. This is what Udemy is about. It is job skill targeted training. Your goal should be training for skills that you can be paid for. Should Freelancers Using A Password Manager Have Financial Passwords Excluded From The System? By now many people will have heard that Reddit had been hacked and a lot of confidential records of users stolen. For those that are not familiar with Reddit, this is the organization’s entry with Wikipedia here. With 542 million users this is a substantial organization by any measure and it is a reasonable expectancy that your identity and confidential details would be secure. Kate Fazzini has written Reddit hack shows even strong security measures can be bypassed for cnbc.com which you can read here. 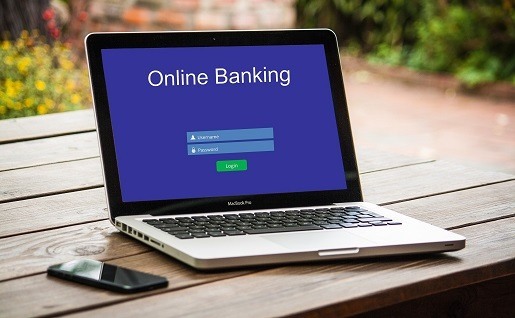 This week’s financial tip relates to whether you should keep your financial and related information out of the use of password managers which typically have a master password and often backed by two-step authentication and registered device access. This is the opinion of the United Kingdom’s National Cyber Security Centre with their article What does the NCSC think of passwords managers? which can be read here. The United States Computer Emergency Readiness Team has a recently updated article on Choosing and Protecting Passwords which you can read here. In summary, password managers are favored because they can generate stronger passwords that are not easily hacked. Personally, I keep my financial and critical personal information passwords separate with a password management system. However, if in doubt, ask your bank about their policy. Can you imagine carrying on a twenty-minute conversation with Amazon Alexa? It is hard to believe that this is under development, but it is and this will likely help change our lives forever. Amazon is conducting a USD3.5 million competition to advance artificial intelligence to this level. James Vincent has written Inside Amazon’s $3.5 million competition to make Alexa chat like a human. James’ article appears in TheVerge.com and you can read it here. I wonder how many freelancers have been trained for Amazon Web Services careers by acloud.guru when there are 314,000 students enrolled. 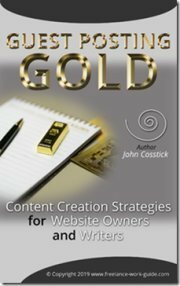 It is worth taking a look at the course content here. This is not an affiliate link. We have produced a new article for the bestsellershourly.com website entitled Amazon Prime Benefits Matter to Australian Families – 10 Reasons Why!. This is a new article under development about smart home choices.